Rogers plans to introduce new monthly wireless plans tomorrow, according to this thread over at RedFlagDeals. 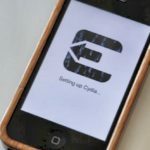 The changes will see a $5/month increase to existing monthly plans, but the extra cost brings with it caller ID and voicemail to monthly packages. 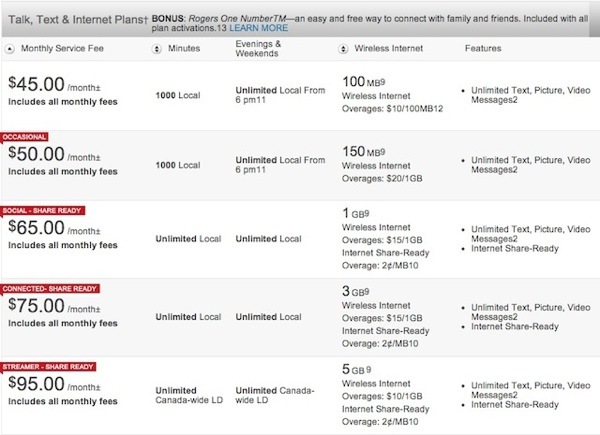 Current plans on the Rogers website are priced at $45, $50, $65, $70 and $95 per month with a variety of voice and data options. The value pack for the iPhone that includes caller ID, visual voicemail and 100 US and international texts is $12.79/month. So the $5 increase per month appears to undercut the value pack, but it’s now bundled into the monthly cost. Earlier today, WIND Mobile launched new plans, with a $30/month plan offering unlimited talk, text and data.